One of my favorite things to do while I'm home is to go water skiing on the Hudson River. Yesterday, I got up on the skis quickly, but soon after I took a pretty intense spill. My face hit the water, and one of my skis hit my knee. As I floated in the water and my dad drove the boat around to give me another try, I kept thinking, "NOOOOOO". I felt fear rise up in me, I didn't want to try again. What if I fell again? What if this time it's worse? Then the thought came to mind "No way, I will give no place to fear!" 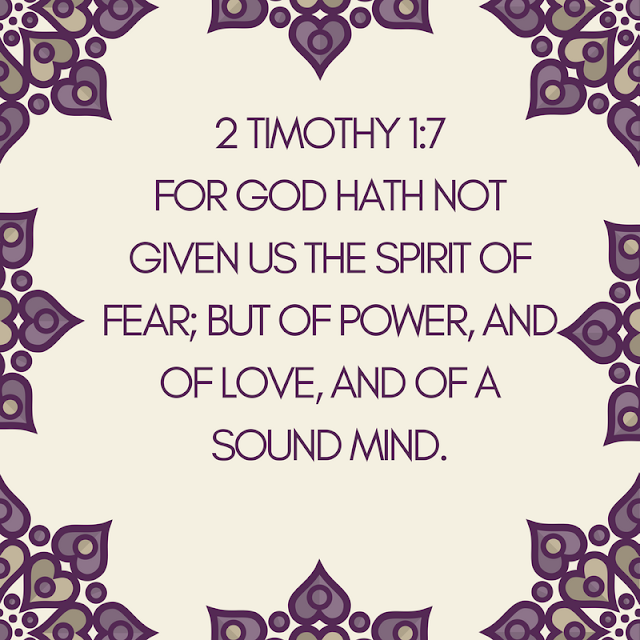 God did not give me a spirit of fear but of power, love and a sound mind! I got back up on the skis. What has fear told you you can't do? Fear is the opposite of faith! When you see fear sneaking in, tell it to go and step back into faith! Tell yourself that you do not have a spirit of fear but of POWER. If you're afraid to ski, you should go skiing! Don't let fear dictate any part of your life. You have a spirit of power!